In this episode we take a look at a ceremony celebrated by medical schools across the country in which new medical students are given their first white coat. We interview brand new students, experienced clinicians, and medical school staff to find out what the white coat and the white coat ceremony mean to them. If you wish to find more information on the white coat ceremony and its origins visit www.gold-foundation.org. This episode was produced and edited by Corey Duke and Chase Edward Cox. Many thanks to Dr. Laura Kezar, Dr. Caroline Harada, Jason Noah, Anesha Khanijow, Emily Hayward, Rodrigo Muñoz, and Shreya Kashyap. Our theme song was produced by Tim Littman, Samuel Altonji, Steve Kim, Leah Carpenter, Ramya Singireddy, and Corey Duke. Our show is made possible by a generous grant from UABSOM’s Student Senate. We used backing tracks from The Red Thread’s Sailin On. 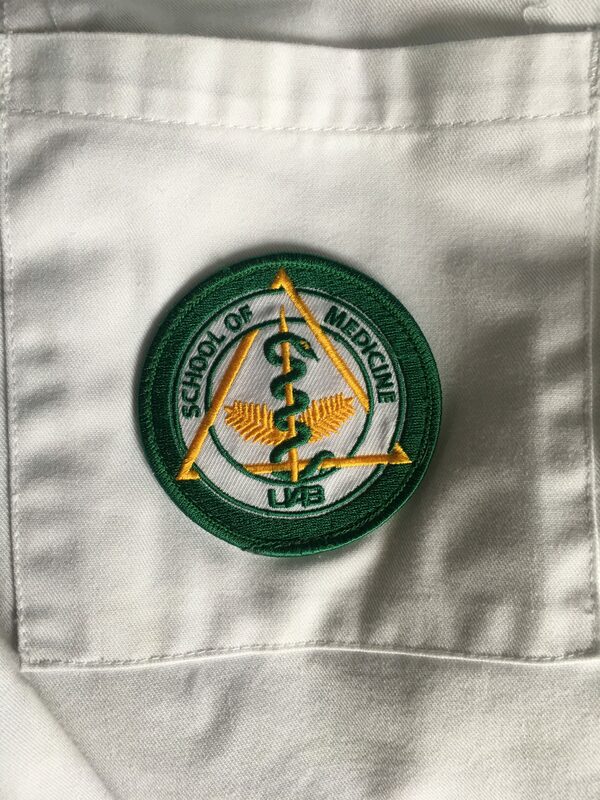 This entry was posted in Episode, Podcast and tagged Birmingham, Imposter Syndrome, UAB, White Coat. Bookmark the permalink.